Fresh from coming off tour with The Rolling Stones, Classic Rock’s best new band The Temperance Movement want you to create the official promo video for their next single ‘Chinese Lanterns’. "The song is a bittersweet story that muses on love's fragility and the difficulty of letting someone go. There is tell of success; Its fickle nature, flattery and loneliness; guilt, emotional suffering and ultimately separation. We are looking for this to be represented in an abstracted way, rather than an overly literal interpretation." Deadline for submissions is October 29, 2014, 23:59 GMT time. The selected video will receive $4,000 and be used as the official music video for Chinese Lanterns. The official selection and finalist group will be chosen by The Temperance Movement and Genero. 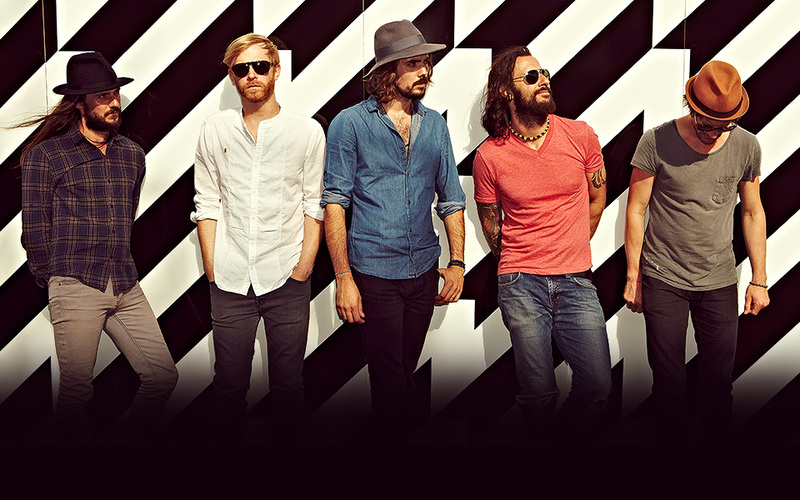 The Temperance Movement are a British blues rock band, winner of Classic Rock’s Best New Band award 2013. Their debut album hit #12 in the UK album charts. Word of the band's unpretentious live shows spread quickly, sell-out UK & Euro tours followed and within a year the band had gone from small clubs to selling out Shepherd's Bush Empire. This summer Mick Jagger personally chose the band to support The Rolling Stones in Europe citing their honest, feel good rock n roll as a key component. Chinese Lanterns will be the next single and will run alongside their winter UK/Euro tour.